With a large rectangular surface this Esagono Wall Mirror offers a great viewing area. 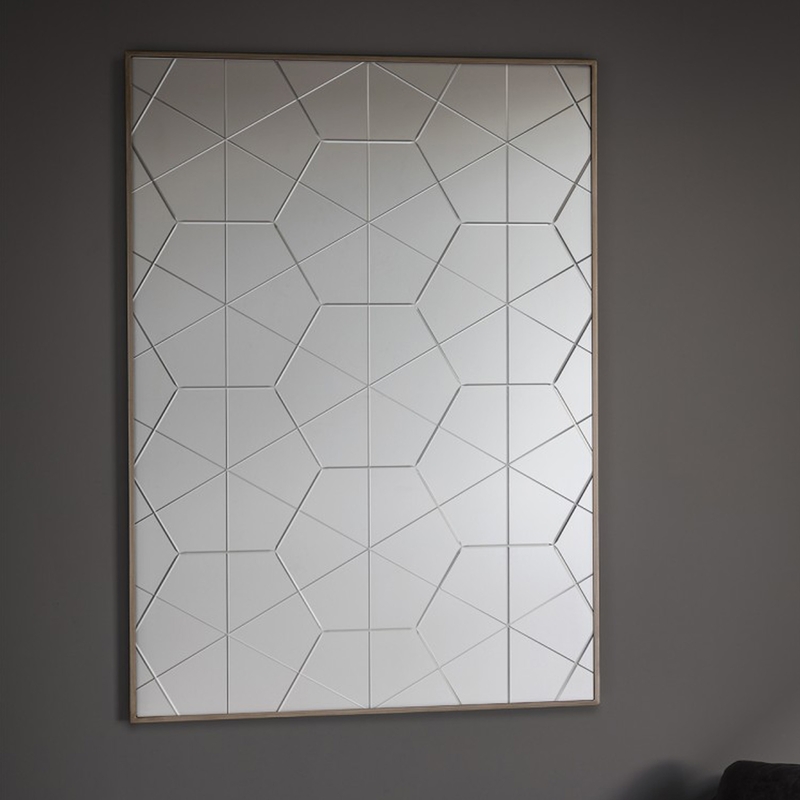 Esagono Wall Mirror features a simplistic but a wonderfully striking design, in addition to this, it also has a groove cut hexagon design which adds to the overall charm of this mirror. Designed to be wall mounted, this stunning mirror will modernise and brighten up your home.